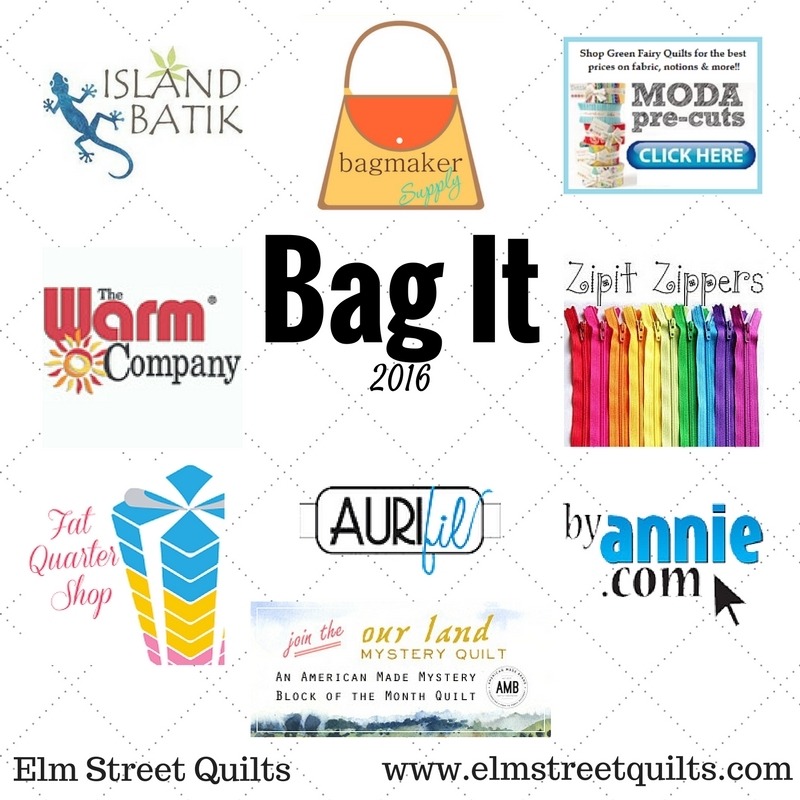 Today is your last chance to link up your bags as part of this three month long Bag It event. This weekend, I will pool all the entries and invite Mr. Random to help me choose the winners. 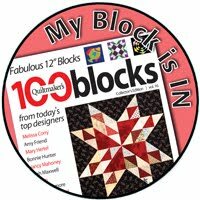 Please watch for emails from elmstreetquilts at gmail dot com this weekend. If you are lucky enough to find one in your mailbox, make sure you respond back. If I don't hear from you in a few days, I will pick a new winner. I thank each of you who entered bags, commented on my tutorials and cheered others on. You've made the event enjoyable. I also thank our FABULOUS sponsors who cheered us on and supported us with so many fabulous prizes. These sponsors are just awesome! If you don't want to post them because they are gifts then send them to me as an email! Just fill in this form and instead of pasting your link just put a message that you sent them by email!! I'll keep your secret, promise! Thanks for hosting! I attempted another bag, but life got in the way this week. Thank you, Patty, for this wonderful event! Patty, this was lots of fun - thank you for putting it all together and hosting. Merry Christmas! Yes thank you for hostessing this fun challenge, Patty - I'm sure a huge amount of work went on "behind the scenes", so thank you so much for that! When I have some free time after Christmas I'm going through the links and doing some blog visiting - I see a lot of fun bags that I want to investigate further! Lots of inspired bags in your link up. 2016 Finishes - Happy New Year! 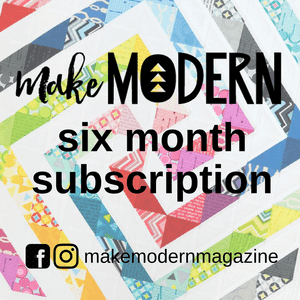 One Monthly Goal 2017 - Sponsor Announcement!!! 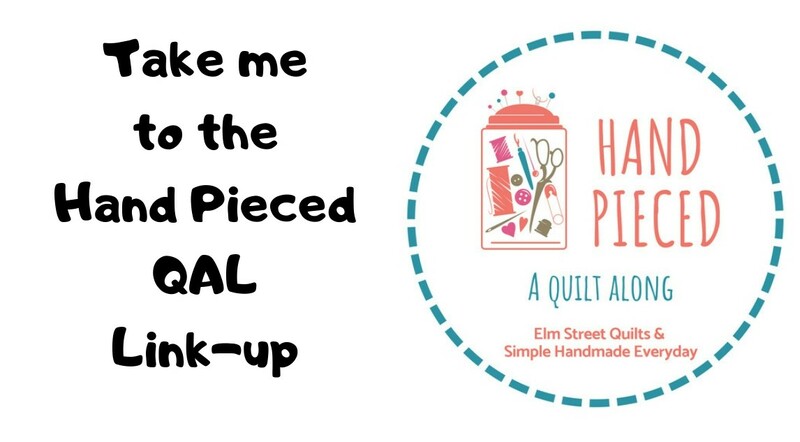 Charm Pack Giveaway - Sew Mama Sew Giveaway Day!